ATP's up and coming favorite pop/rock four-piece, Echosmith have pushed back the release of their new album Talking Dreams to October 8th. A statement from the band can be found below. 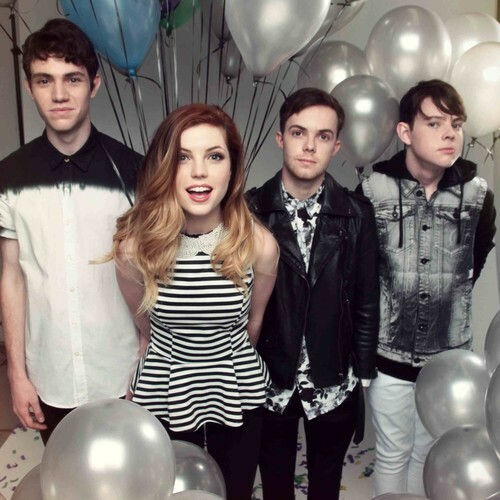 Don't forget, Echosmith will be joining Tonight Alive on their ATP! sponsored tour this fall. Find out if they are coming through to your town here. 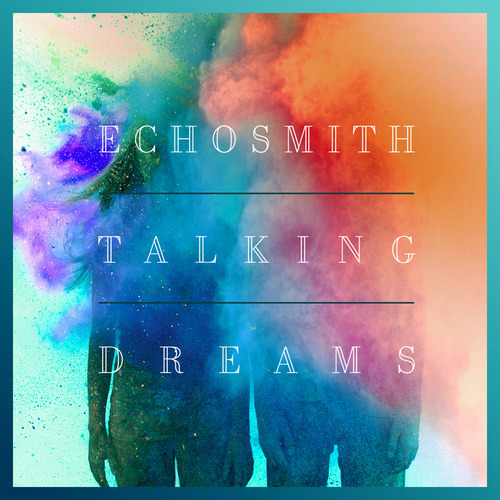 "As a way to make the release of our debut album even more special, we have decided to create an exclusive Talking Dreams album cover for all fans who buy our CD through echosmith.com. Anyone who already pre-ordered the Deluxe CD through our website will get the special edition album cover as seen above with the 14 tracks. It’s a limited run and only available through our website. Because of this update, production had to move the release of Talking Dreams back one week to October 8th. If you haven’t pre-ordered yet it’s not too late to grab one of the limited fan editions on our site."